Appreview: MarcoPolo Ocean - Somoiso - The world is a pretty place. 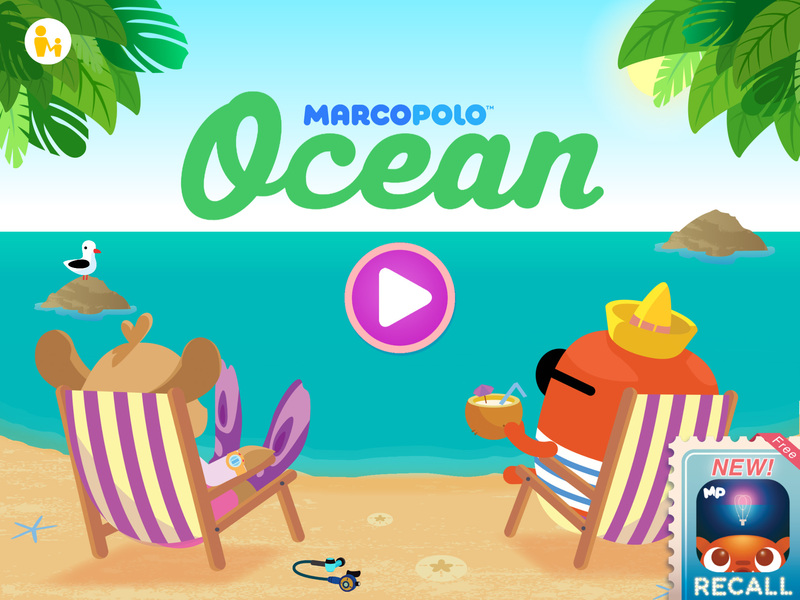 This inviting children’s app ‘MarcoPolo Ocean’ is simple, fluently and after starting up understandable to young children. This app let’s children enjoy the ocean and it’s inhabitants in an unconstrained way. Take it easy and flow away with MarcoPolo Ocean. At the top of the screen, you might want to choose one of these subjects. But you can also dive underwater and discover the sea on you own. Touch fish and jellyfish and make them follow your finger through the ocean. At the top of the screen, animals and plants appear. You’re the one who has to put them in the right place to build up the reef. The more pieces you put into place, the bigger the reef gets. If you complete the entire reef, you can touch elements and make them move or make them make a noise. The big button at the top brings you back to the coral reef, and allows you to ‘freewheel’ a little. By touching the button you can add more inhabitants to the ocean and play around with them. When you push the puzzle button at the top, you can choose another puzzle. Al the components work in the same way, but show you different parts of the ocean. The app is well-designed: clean, simple. It works flawlessly and is very attractive to children. The design is a bit ordinary though and reminds us of Sago-apps. The music adjusts to the depts of the ocean but is not particularly pretty. Low notes go with deep sea, a jolly music-loop goes with the surface. It suits the app, but we tend to lower the volume after a while. Push the parents-button and you’ll find some explanation about the app, the makers, book- and arts and crafts-tips and a few ideas to go outdoors with your child. 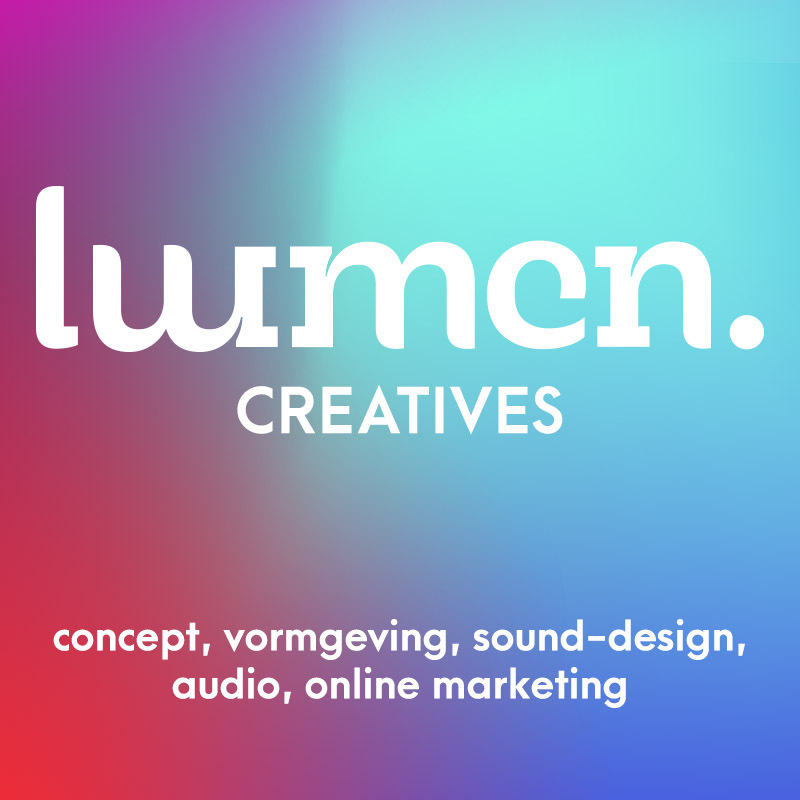 Some other settings like language and sound are also to be found here. Nice, fresh app with multiple puzzles, opportunity to explore on your own and some educational extra’s found while playing. Even though we think MarcoPolo Ocean is a little ordinary regarding design and sound, children will encounter lots of fun.